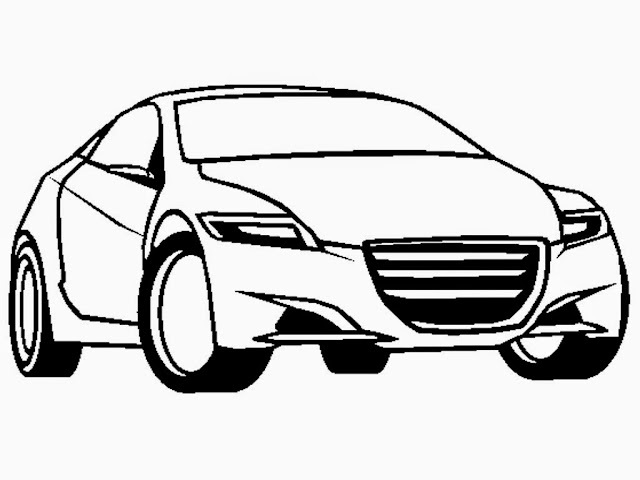 Honda CRZ Concept coloring sheet is available here to downloads for free. Use this free printable coloring pages to make your kids to be more creative. Honda CRZ is a sport compact hybrid electric automobile manufactured by Honda and marketed as a sport hybrid coupe. 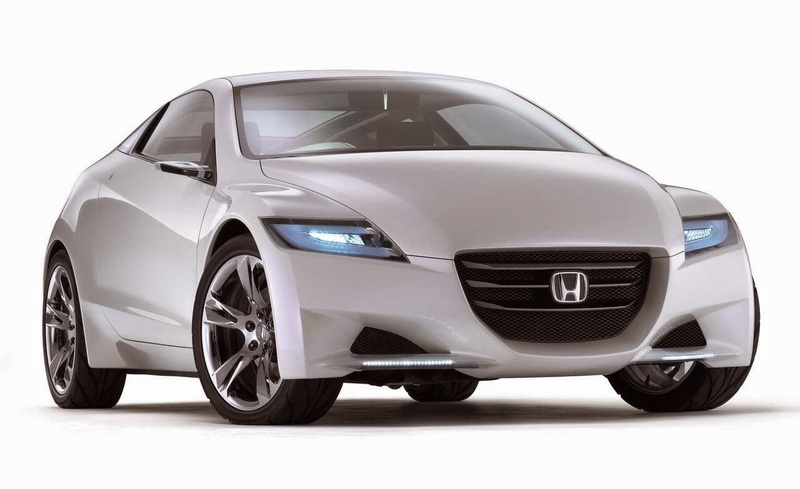 The CR-Z is the sixth unique version of Honda's Integrated Motor Assist (IMA) technology since the technology was first launched in the first generation Insight 3 door hatchback.